Cat Cogliandro. Photo courtesy of Celebrity Dance. 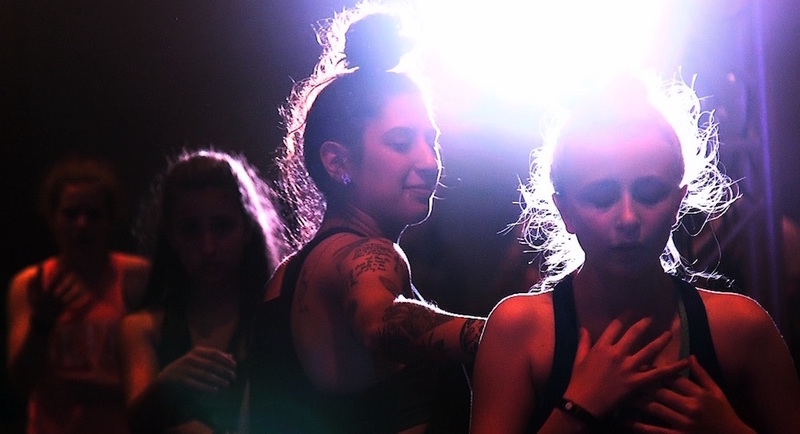 Heading to a convention can be such a valuable opportunity for growing dancers. You can take tons of classes from just about every style under the sun. 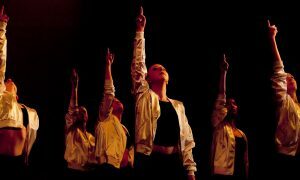 You’re surrounded by like-minded dancers who are also eager to improve. You get to spend a day or weekend doing what you love! And you get to learn from some of the industry’s most talented teachers, performers and choreographers. 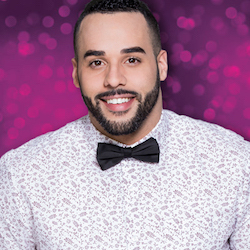 Here’s our list of seven of those hottest convention teachers this season! JoJo Gomez. Photo courtesy of Artists Simply Human. Aaron Turner. Photo courtesy of Celebrity Dance. Dusty Button. Photo by Mitchell Button.